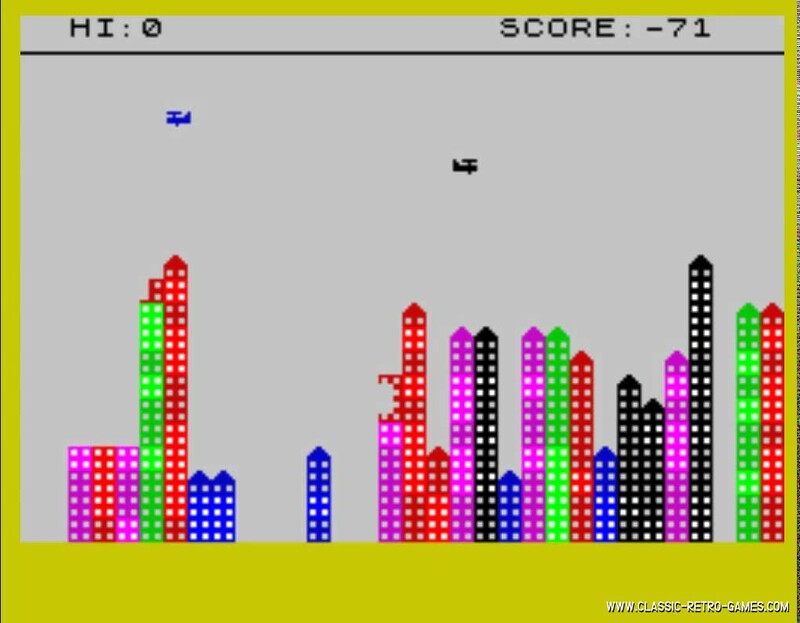 Bomber is a 1985 ZX spectrum game in which you bomb skyscrapers. This game has been released many times in the early eighties by just as much different companies. Currently rated: 3 / 5 stars by 6 gamers.